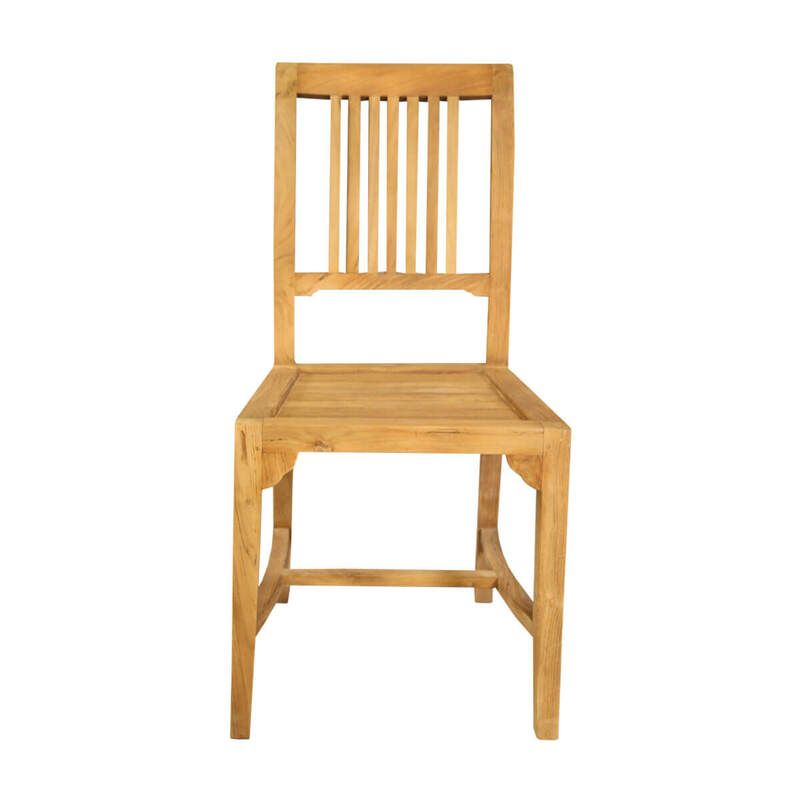 Serving the family style and modern elegance, the Fulton Stylish Vertical Slatted Back Solid Teak Wood Dining Chair is a perfect add-on to the dining table from the same collection. 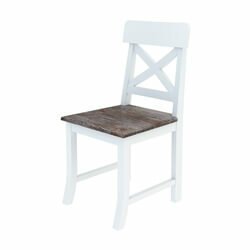 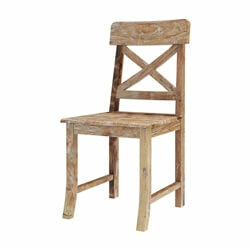 Pull up such four or six chairs to have an enjoyable and comfy mealtime with friends and family. 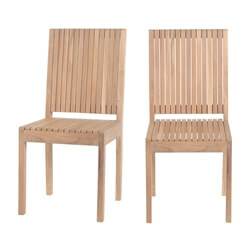 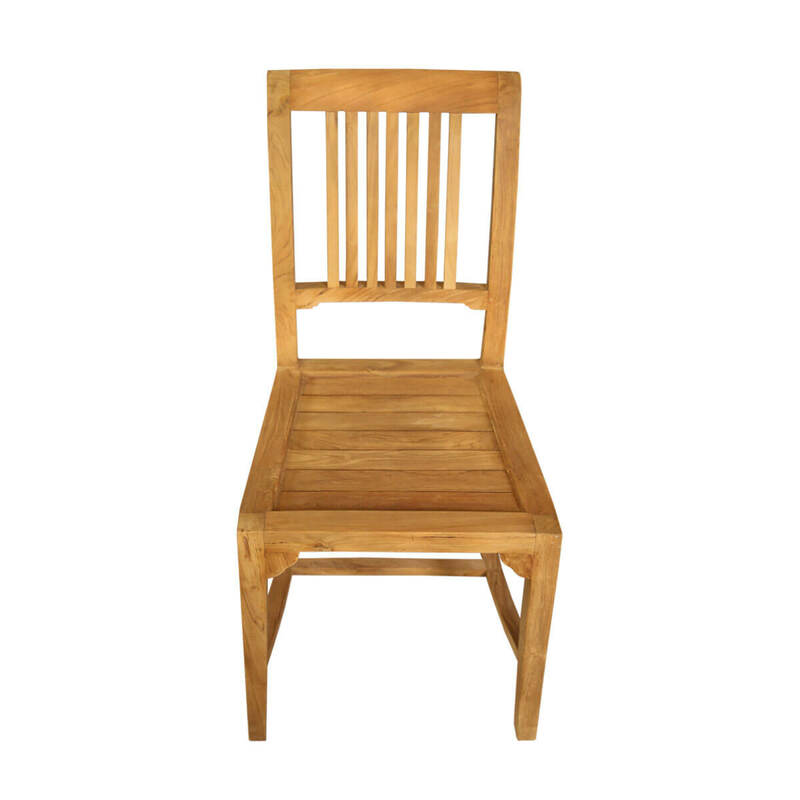 The chair features unique thin slats on the back with the seat having thick horizontal slabs of Teak wood offering a comfy seating. 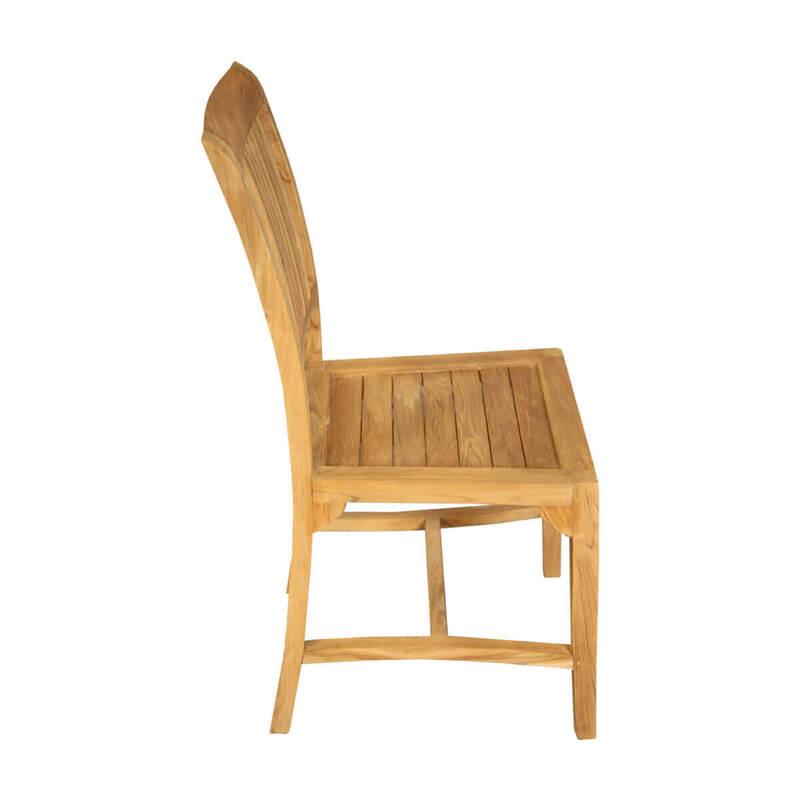 The arched back gives a modern twist to the traditional mission style chair, while the H stretcher provides additional support for durability. 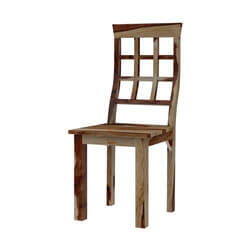 Create an inviting ensemble with these dining chairs and table for a cozy and inviting dining area. 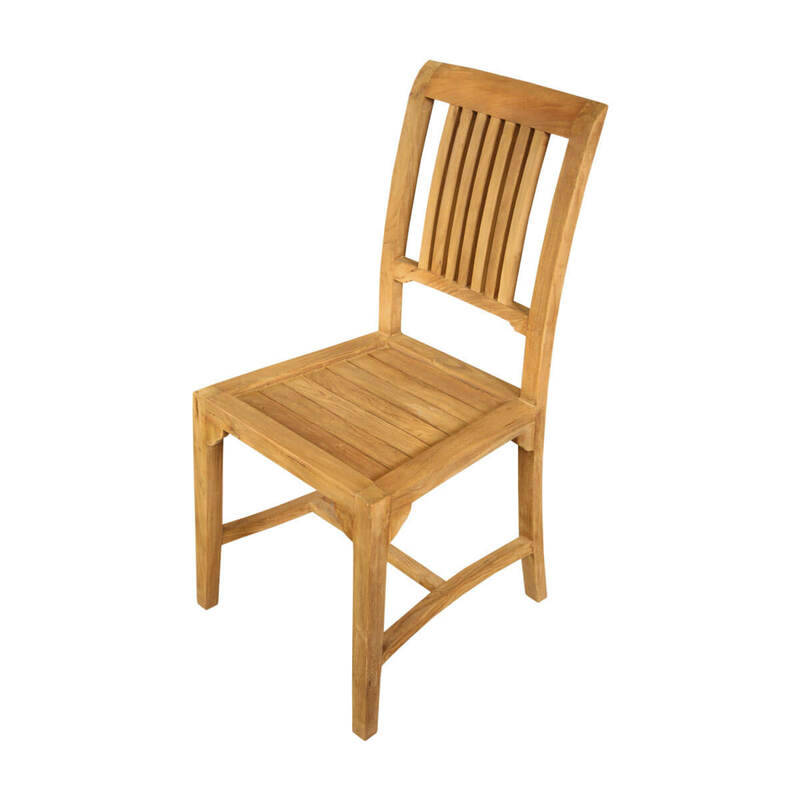 Materials: The dining chair is handcrafted from solid Teak wood in natural wood finish, making it into a chic and sturdy piece of furniture.